J4K Keeper Morgan Rice has been invited to England in August(2013) to play for former European Champions Nottingham Forrest in a series of games against the MIGHTY Chelsea FC. 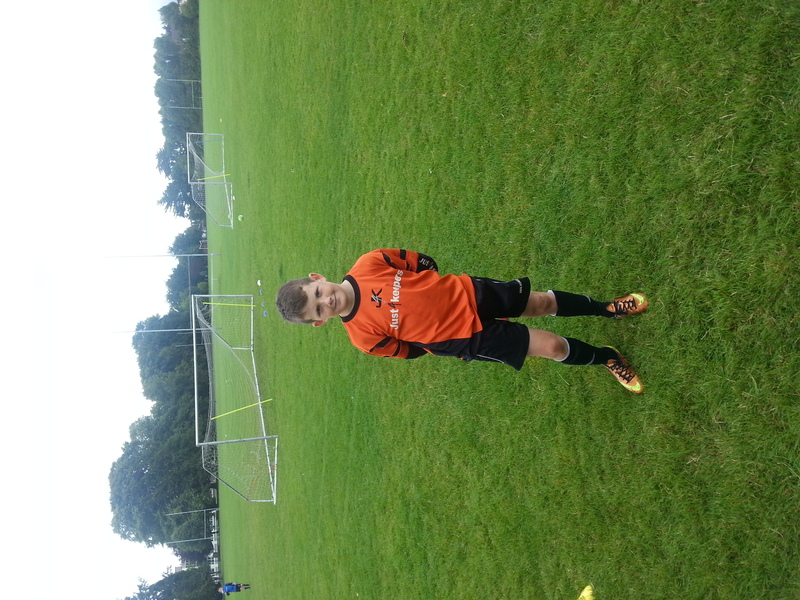 Morgan has been attending Just4Keepers Professional Goalkeeper Academy for the past 4 years, Morgan is crazy about Goalkeeping and attends 3 to 4 J4K Goalkeeper Coaching sessions each week, he was selected to travel to Nottingham with two of his team mates from Crumlin Soccer Club. 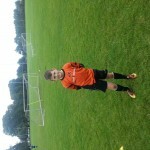 ‘Morgan has fantastic natural ability, but it just shows if you put the time and effort in to Goalkeeper Training you will improve and get rewards for your hard work, this young keeper attends Goalkeeper Coaching/Training in Dublin 4 times a week and always puts 100% effort into his Goalkeeper Drills, Morgan is a pleasure to have in J4K’ said Matt Gregg, Morgan’s Goalkeeper Coach.